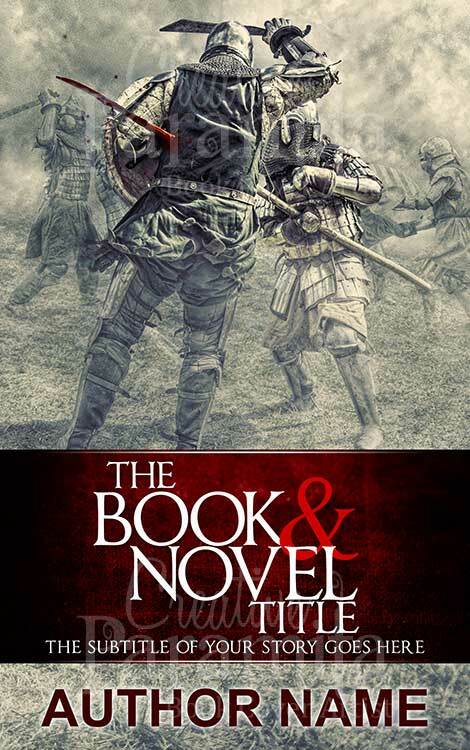 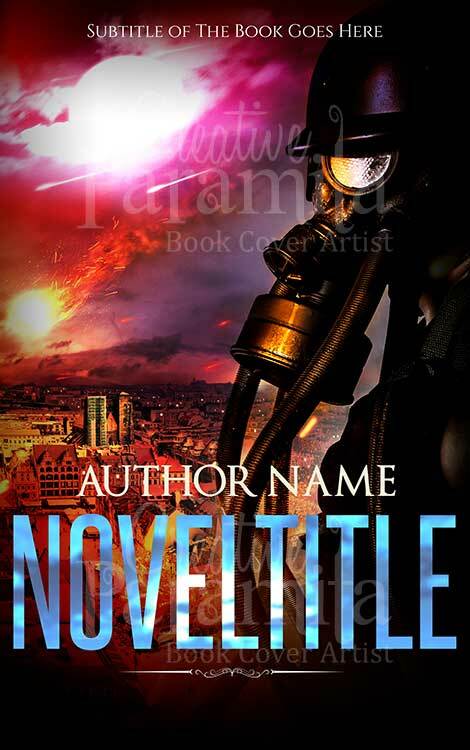 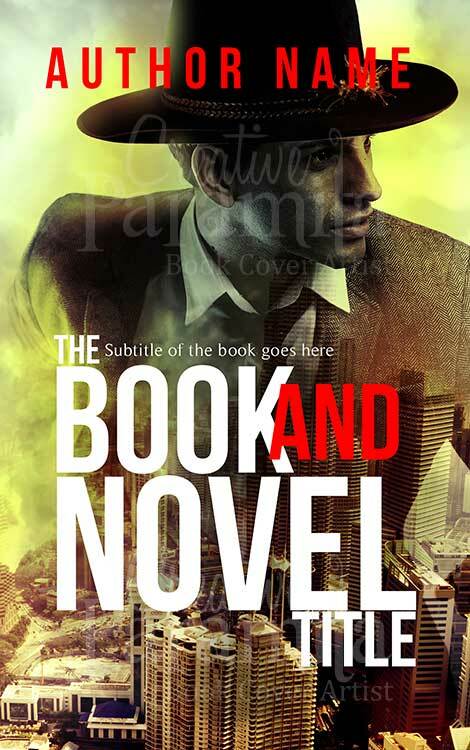 A truely breathe taking premade book cover design targeted toward novels of genre action, thriller, suspense. 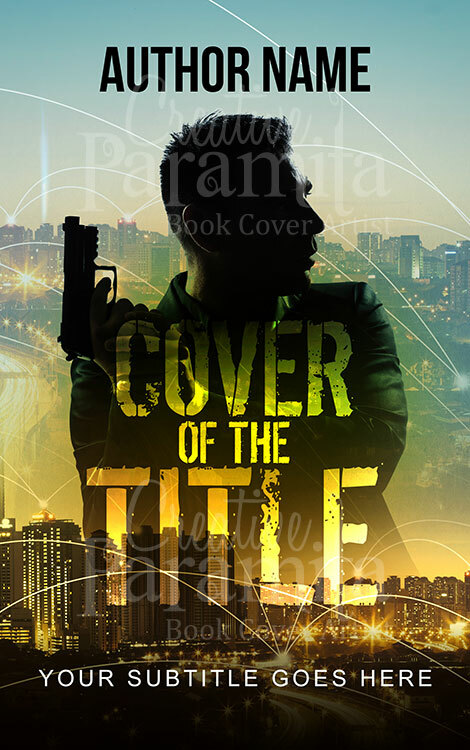 Designed with eye catchy colors and high color contrast this ebook cover design is about a detective how is following the clues all around the city to find his target. 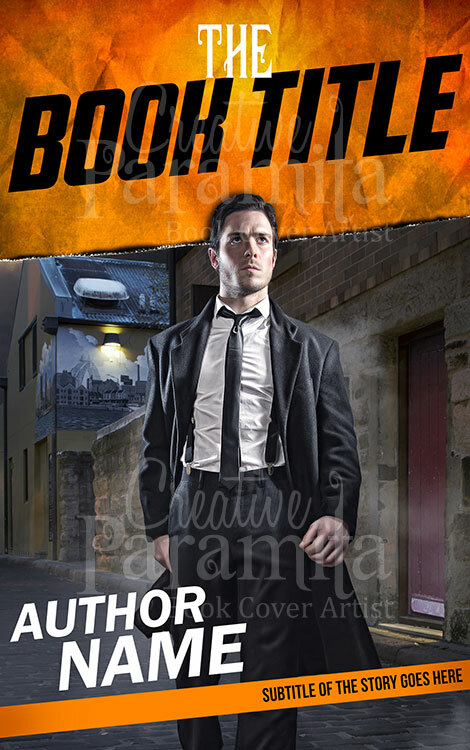 Unique style of design and bold typography for the title are the features that make this readymade book cover design certainly attractive.